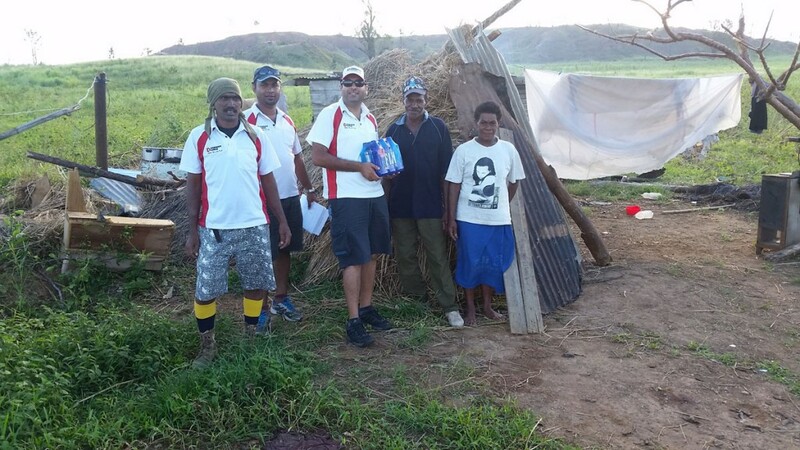 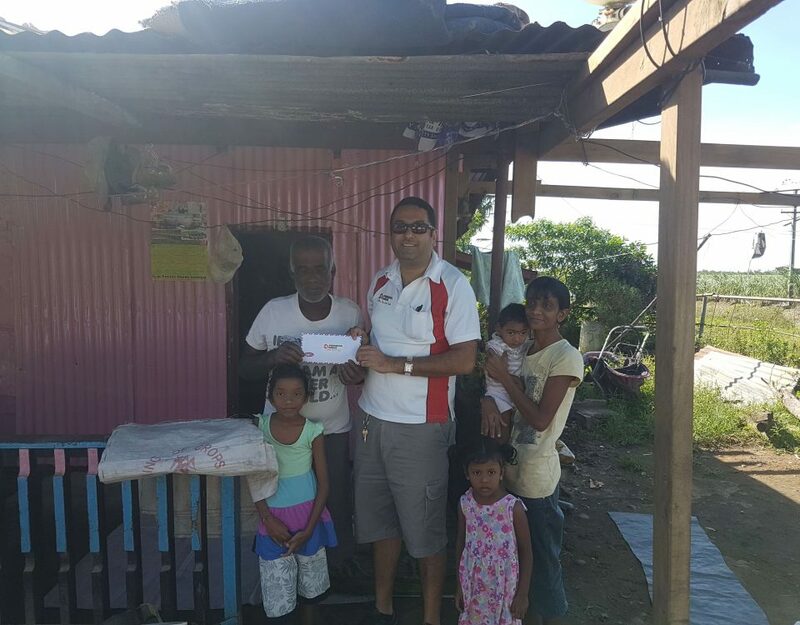 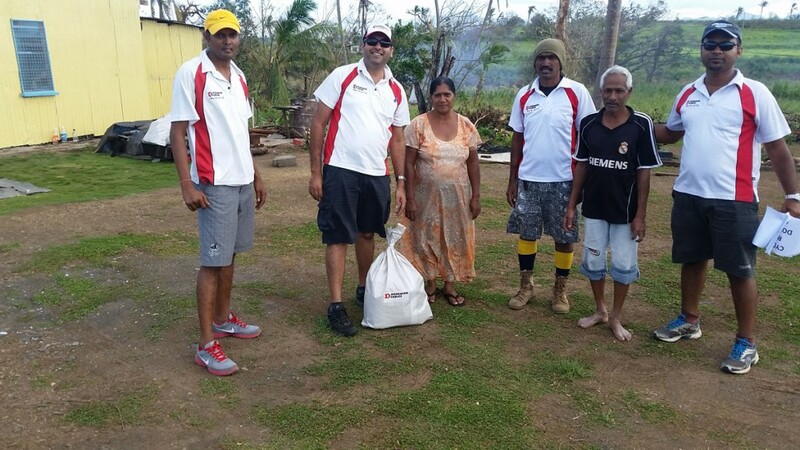 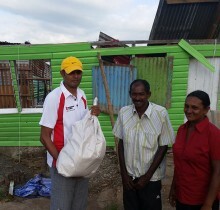 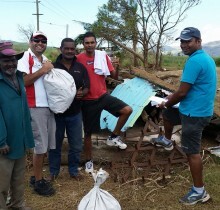 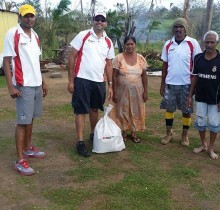 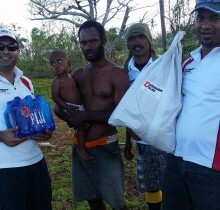 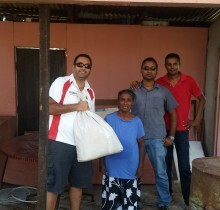 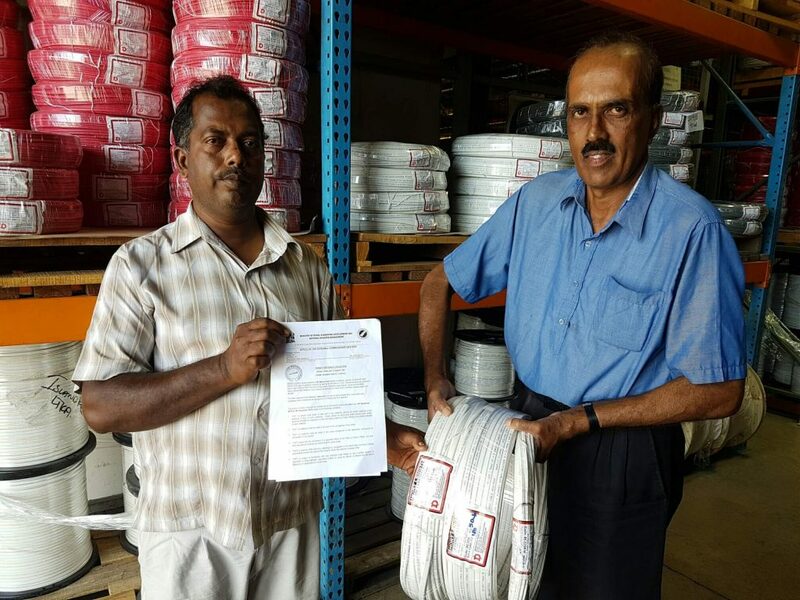 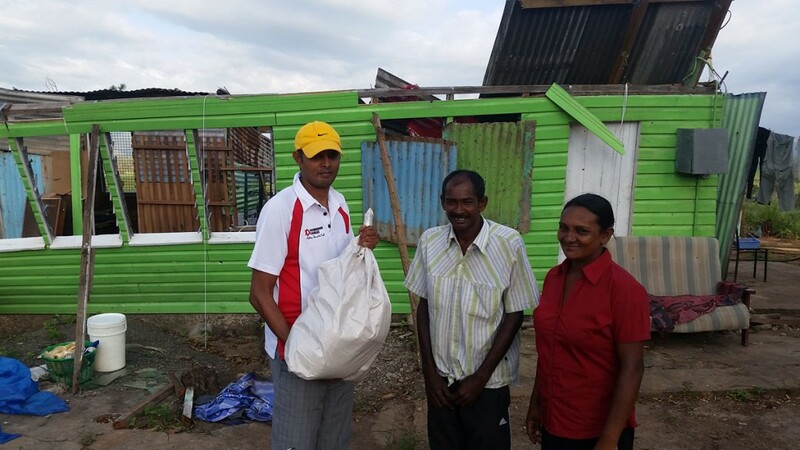 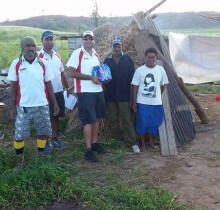 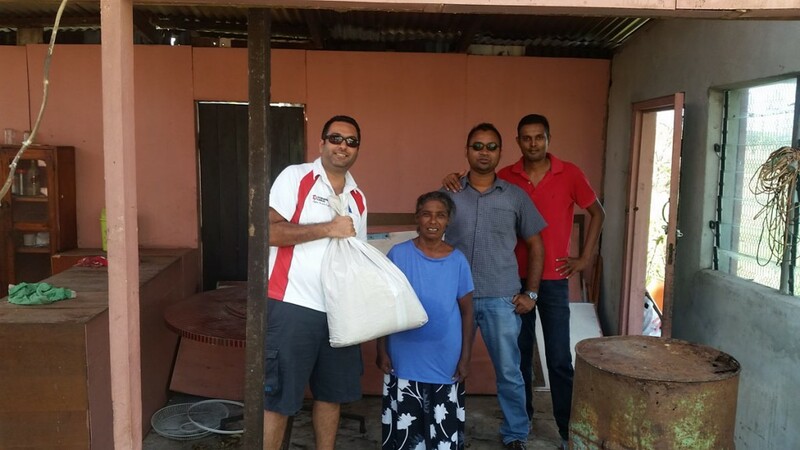 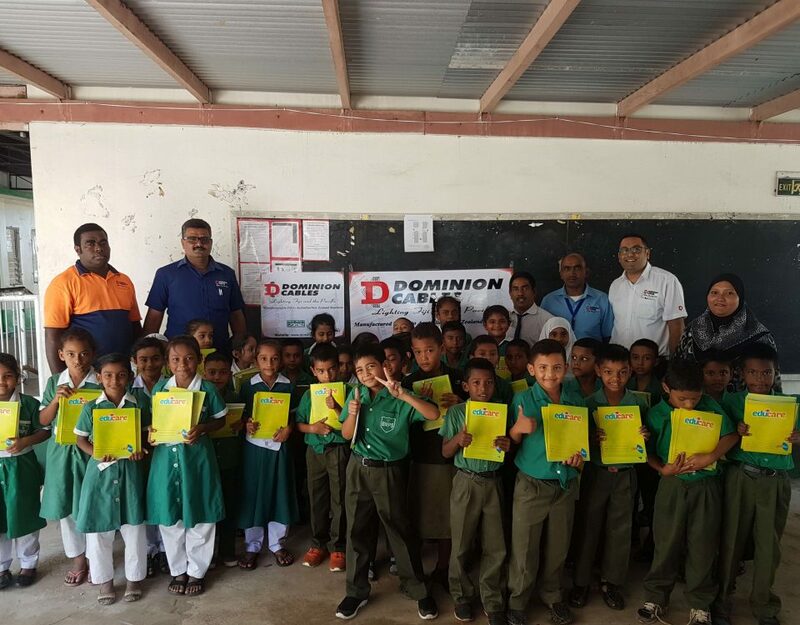 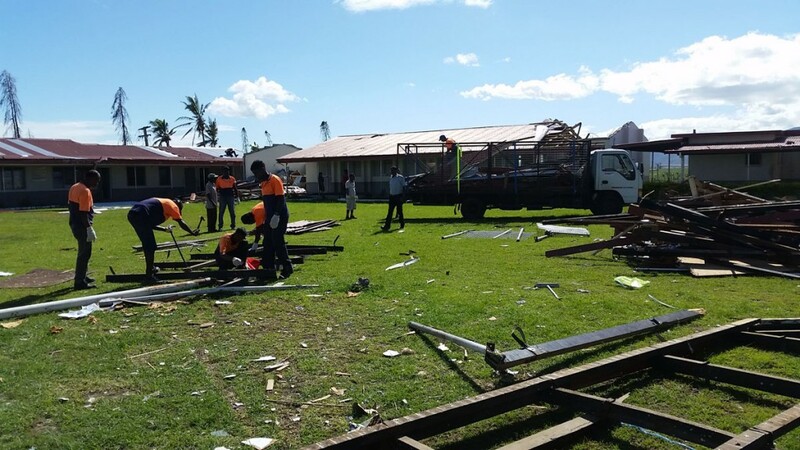 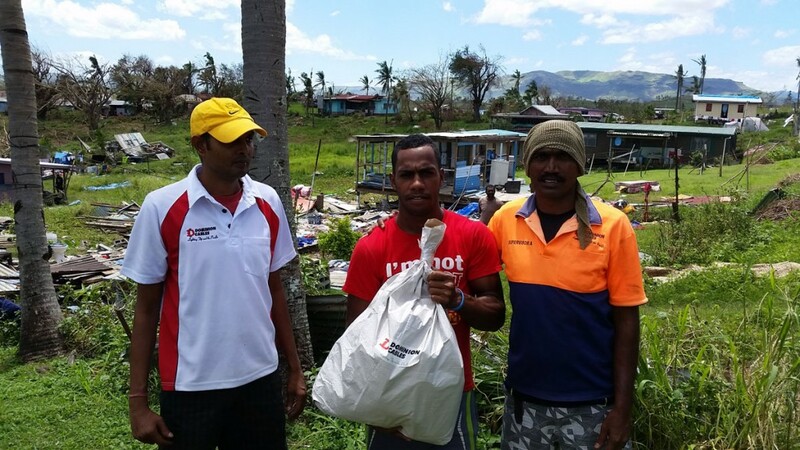 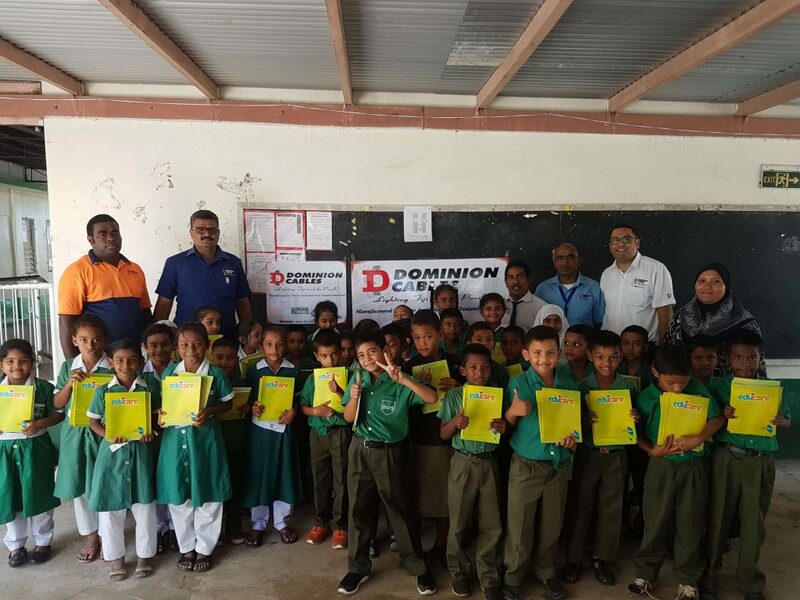 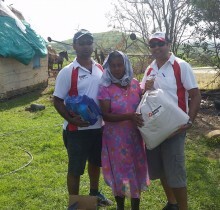 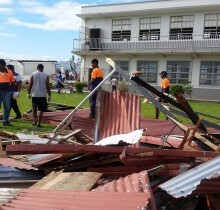 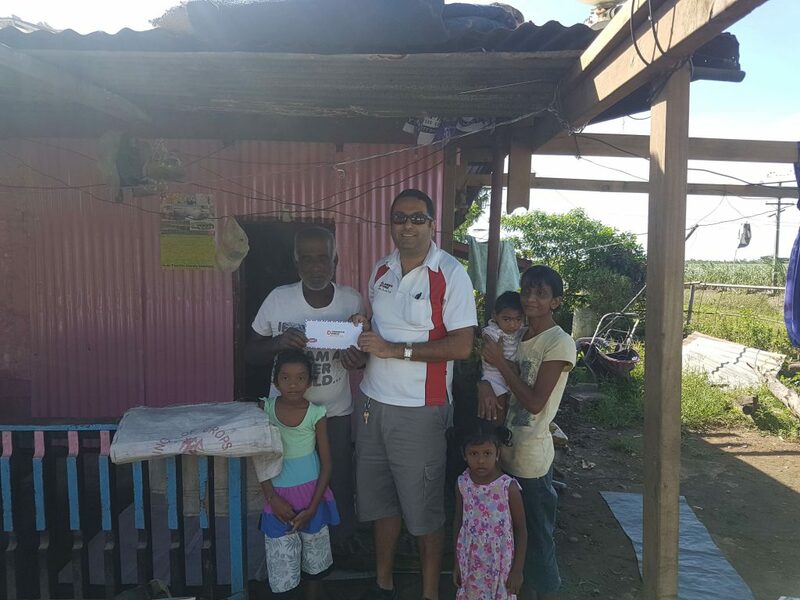 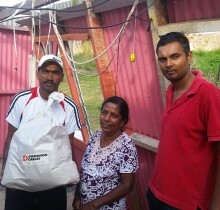 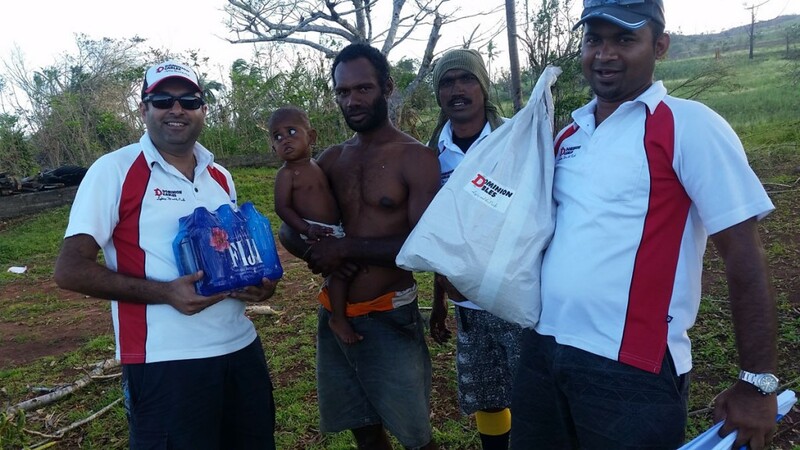 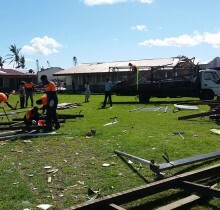 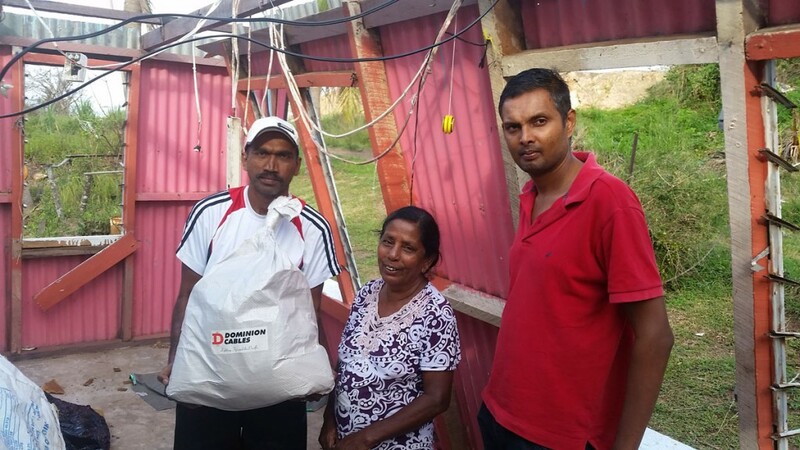 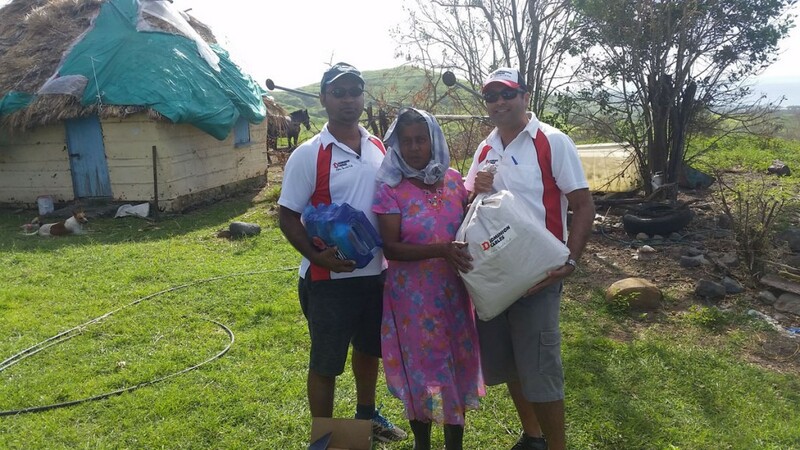 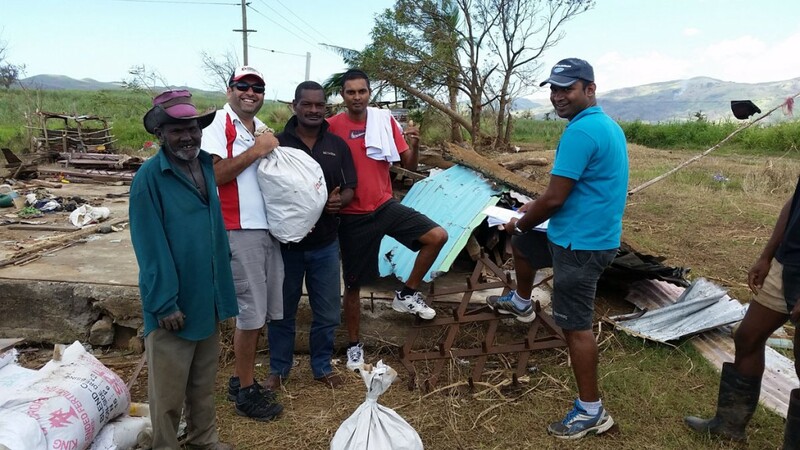 Following the devastation left behind by Cyclone Winston, the Directors of Dominion Wire & Cables set aside their busy schedules and lended a helping hand to those badly affected. 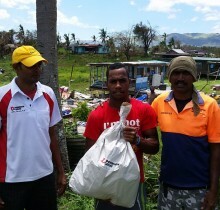 Families living behind mountains or in valleys were somehow unintentionally left out during the distribution of food rations. 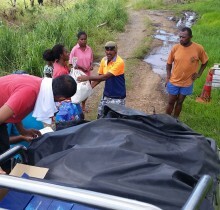 As a majority of donors distributed these rations from the main highway/road, many people residing in the mentioned areas could not reach to collect them. 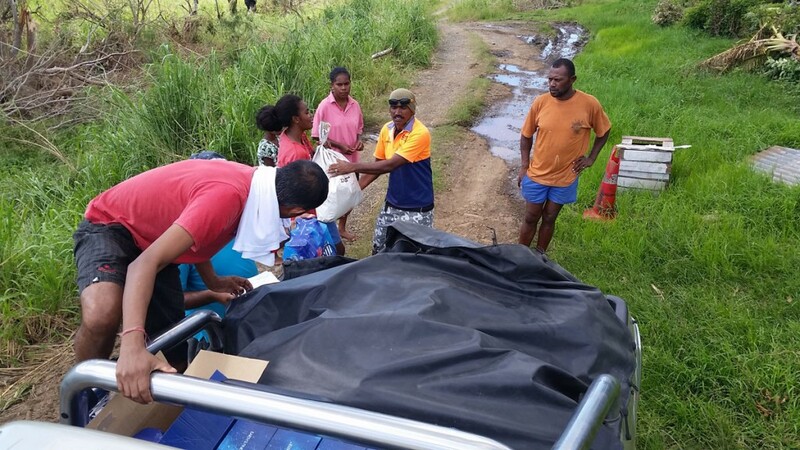 The company provided timely assistance and made use of its 4×4 vehicle to cross rivers and travel along rough terrains to help those who could not easily access the main highway/road or did not receive timely messages about ration distributions. 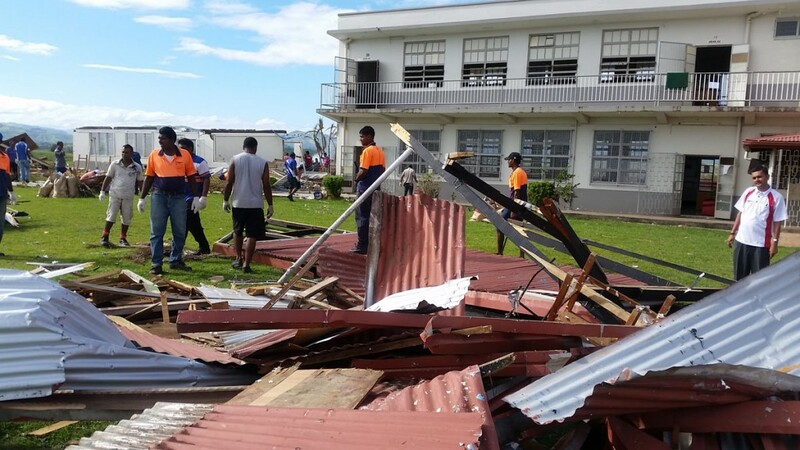 In addition, our staff helped with the clean-up of A.D Patel college in Ba which was also seriously affected by the cyclone.